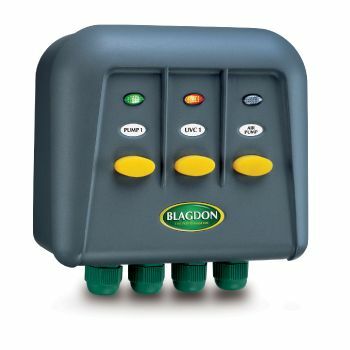 Powersafe Weatherproof Switch box. 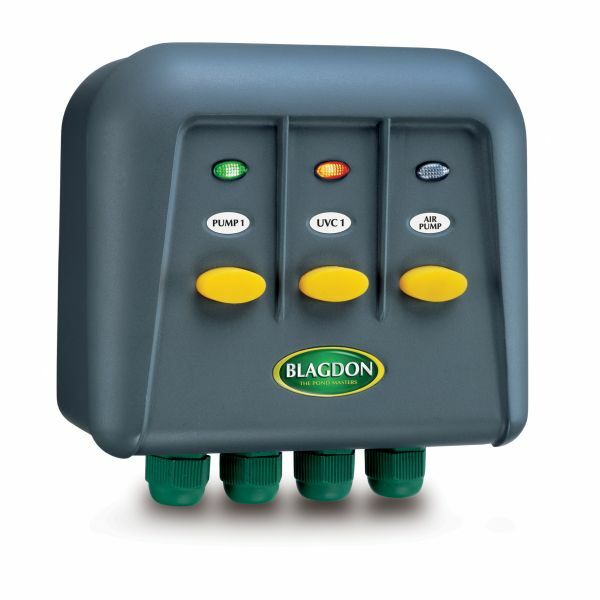 Ideal for connecting outdoor electrical devices such as garden or underwater lighting, pond pumps, filters, UV Clarifiers or to supply power to a garden shed or garage. Individually fused outlets for 1 x 1000 watts and 2 x 300 watts each.